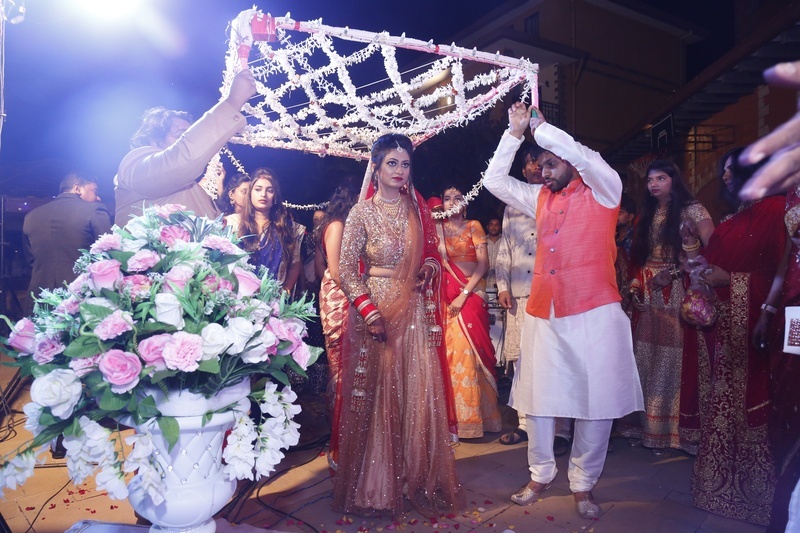 Vineet and Pallavi just tied the knot at the picturesque venue of Discover resorts, Neral! 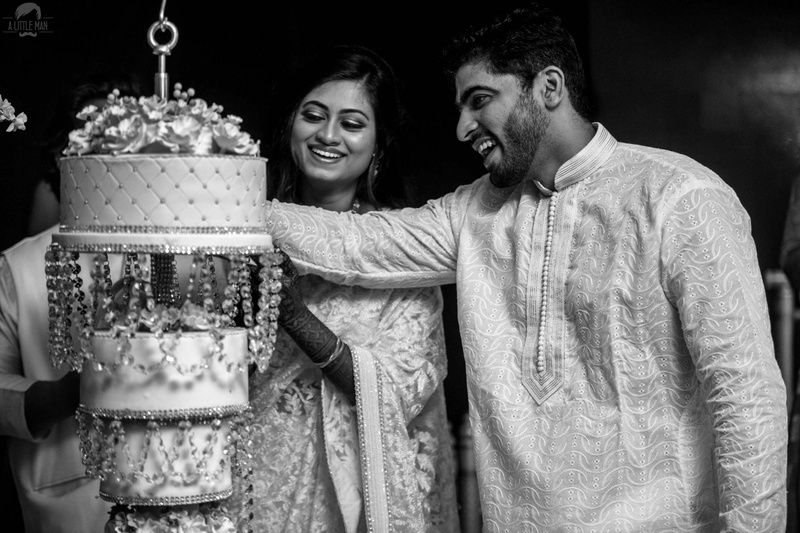 Surrounded by the valleys giving them company while the mountains looked down upon them, it almost felt like as the wedding was one with nature. 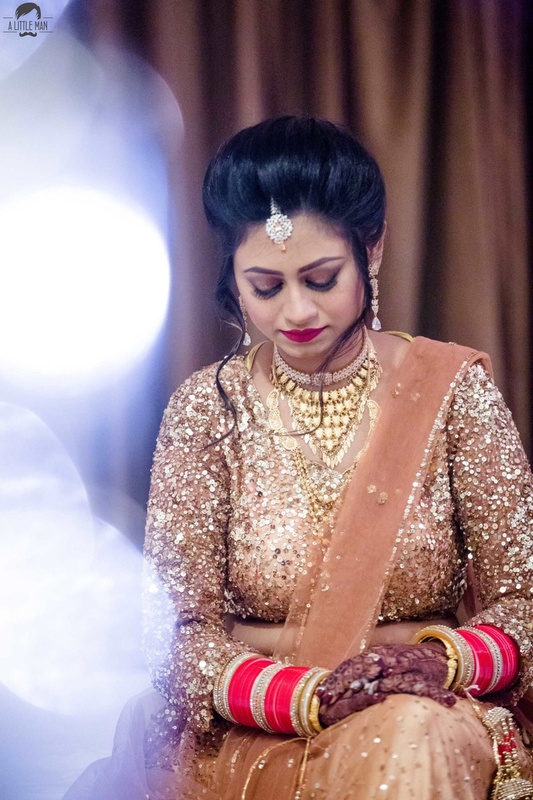 From a beautiful bride to a beautiful scenery, this wedding could not have possibly looked any more beautiful! 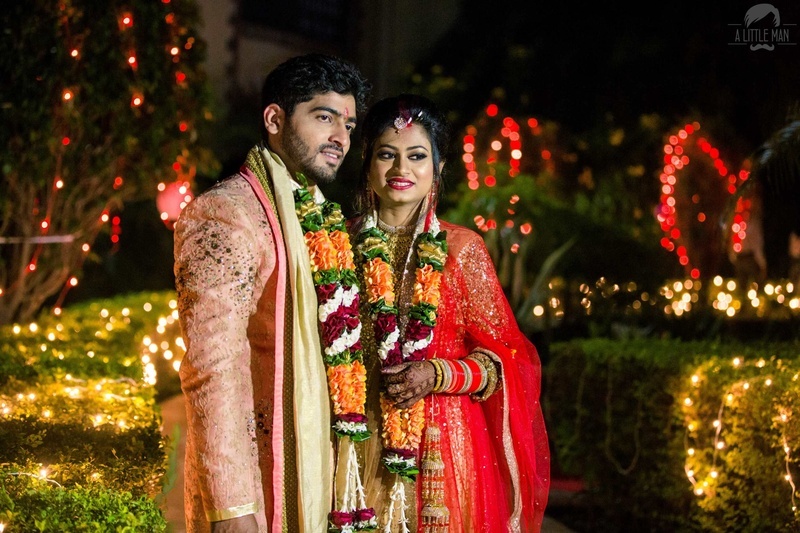 This destination wedding was held at Discover Resorts, Neral, allowing them to interact with nature and technology, all at once. 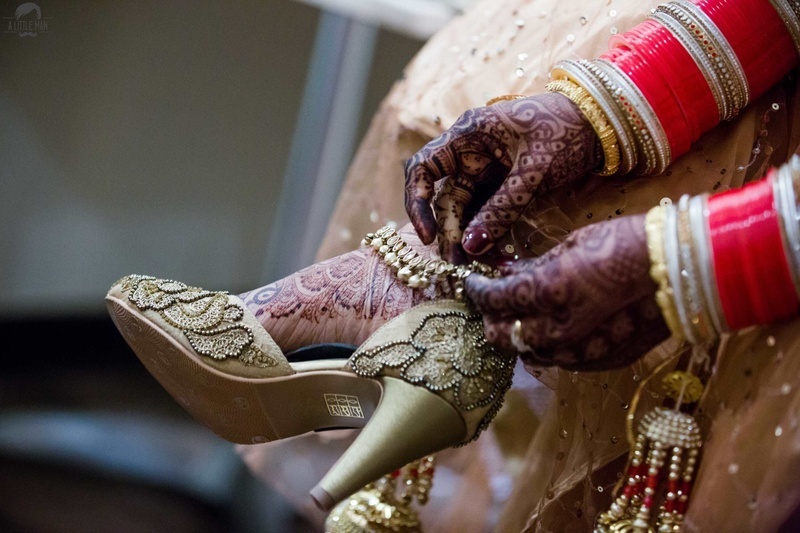 Kind of like a dream come true for big fat indian weddings, are we right! 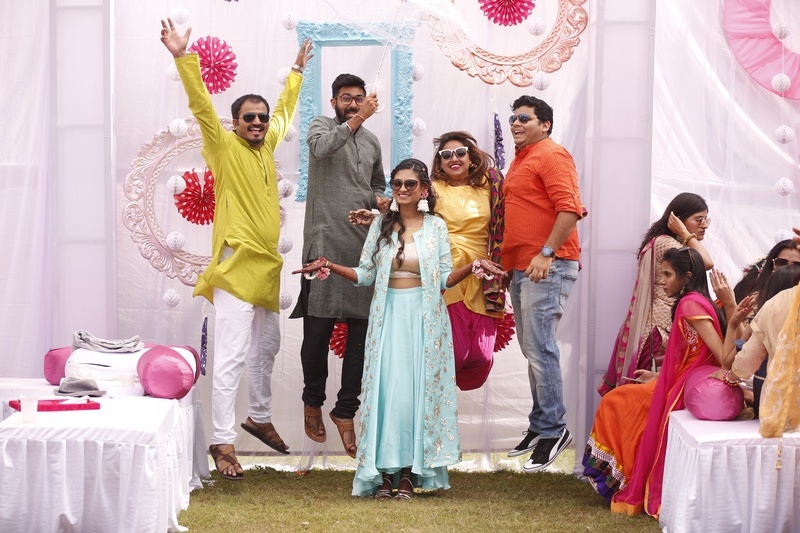 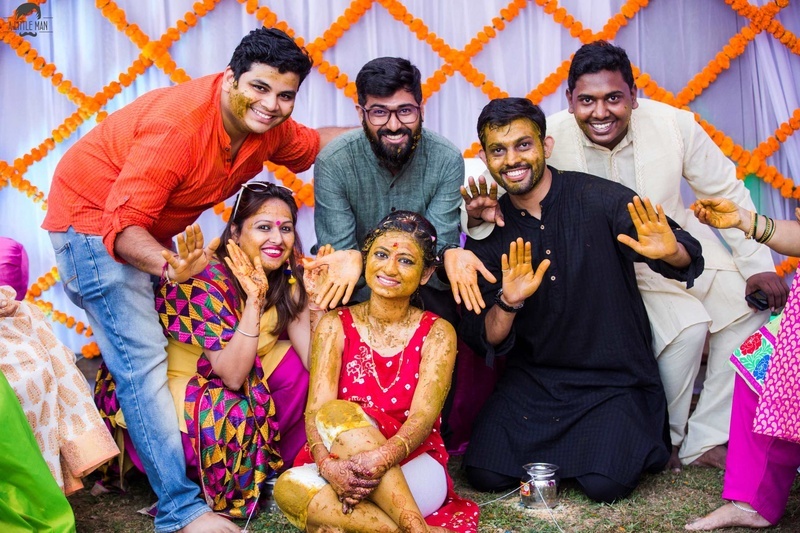 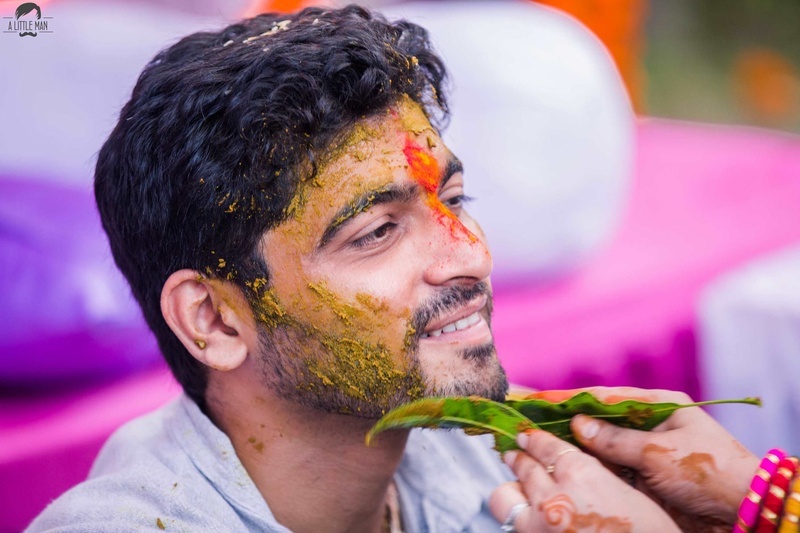 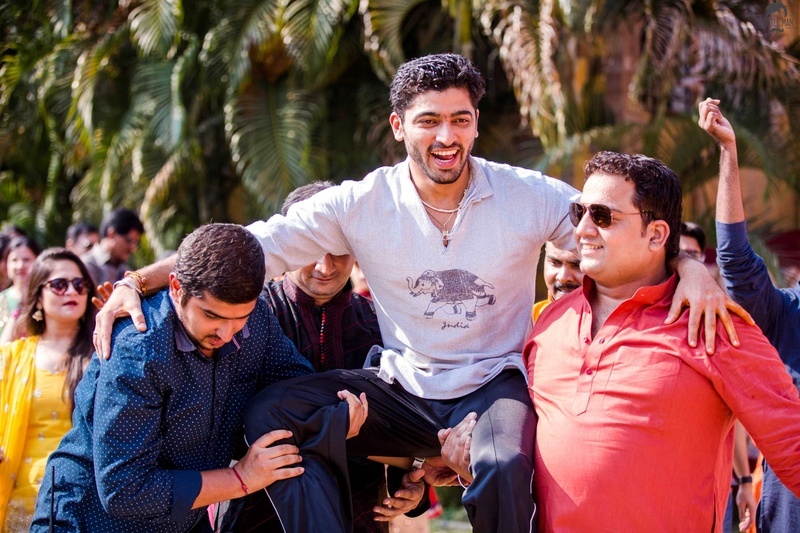 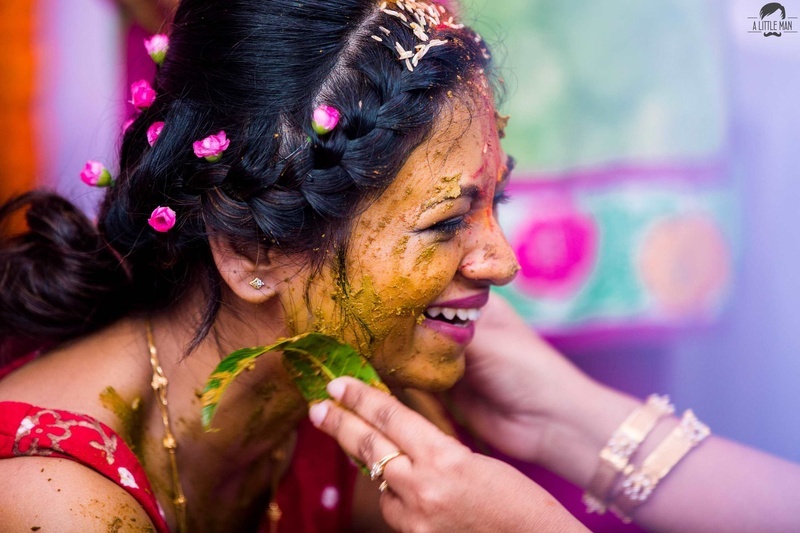 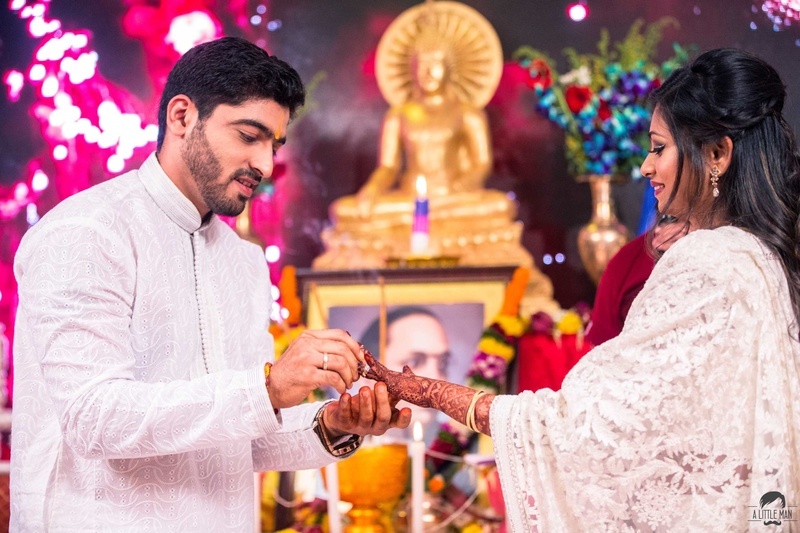 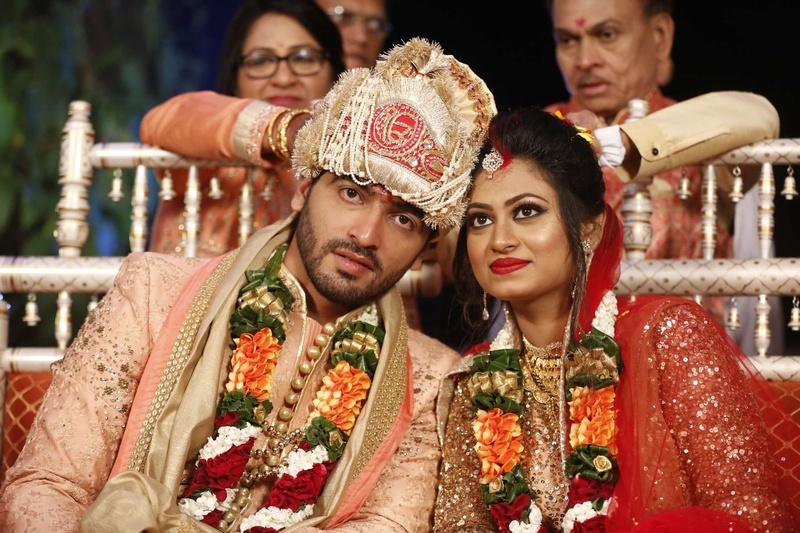 Vineet and Pallavi wanted a serene, calm and fresh atmosphere so that their wedding party could let the crazy out and enjoy the union of these two lovebirds! 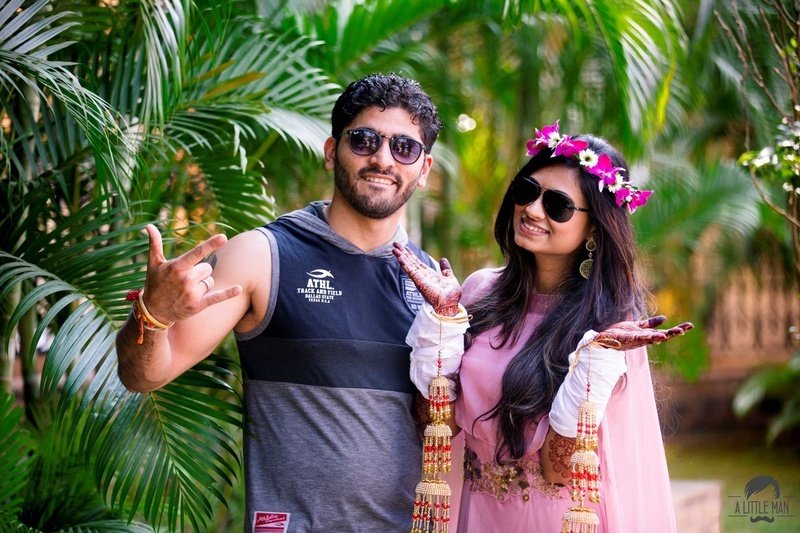 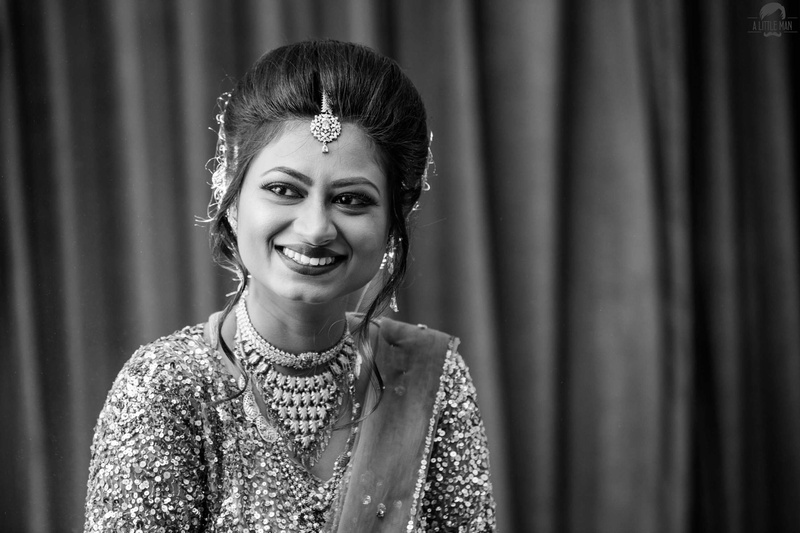 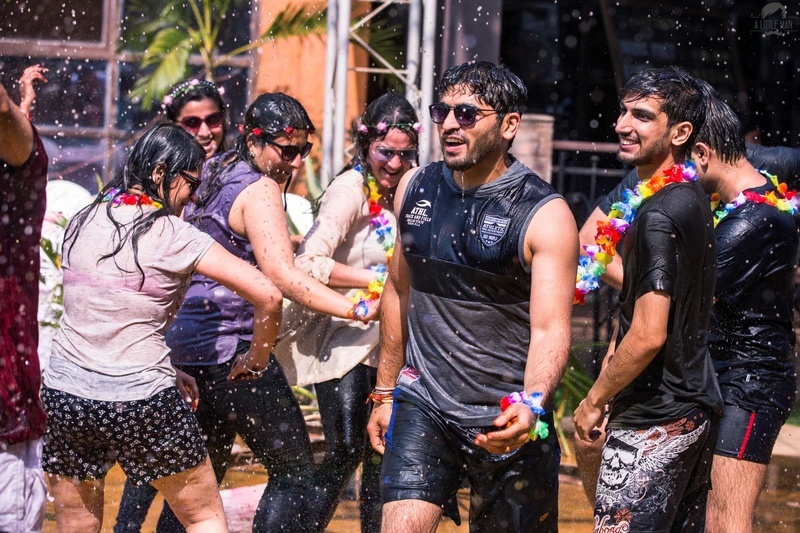 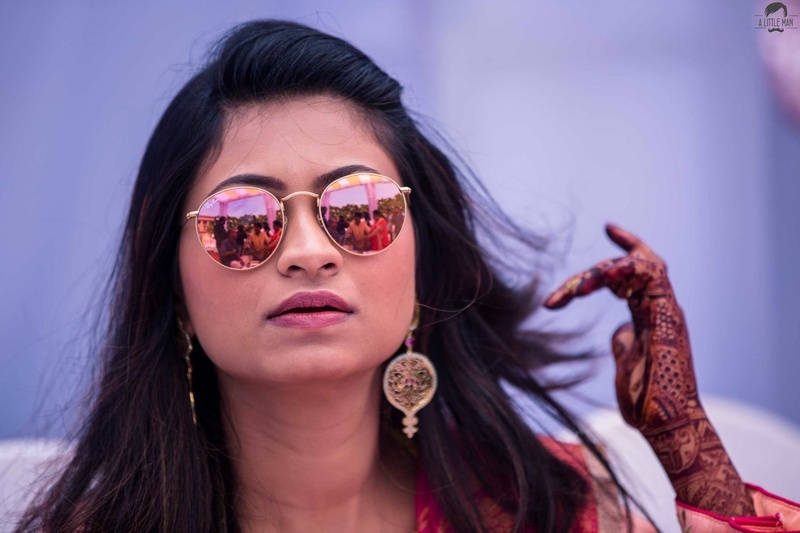 Photographed by A Little Man, it is clear that this Discover Resorts, Neral wedding was a reflection of the love and bonding between the two families as they came together with wide smiles, crazy pool parties and an emotional wedding. 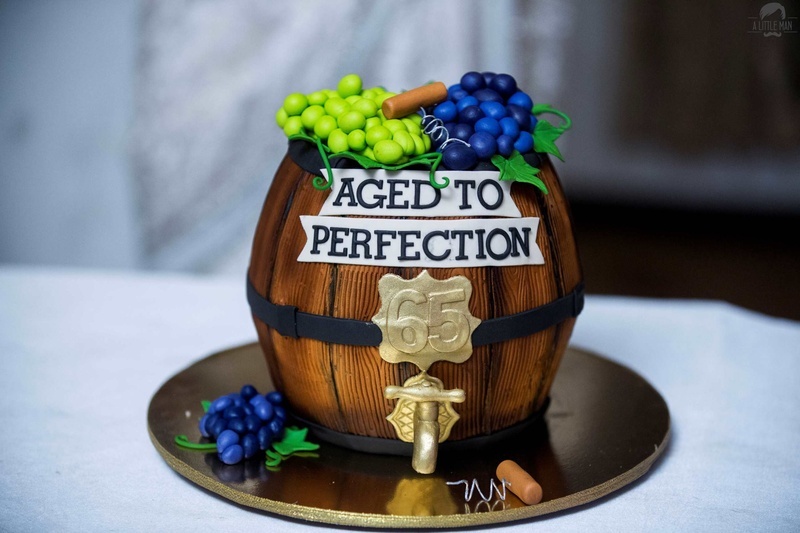 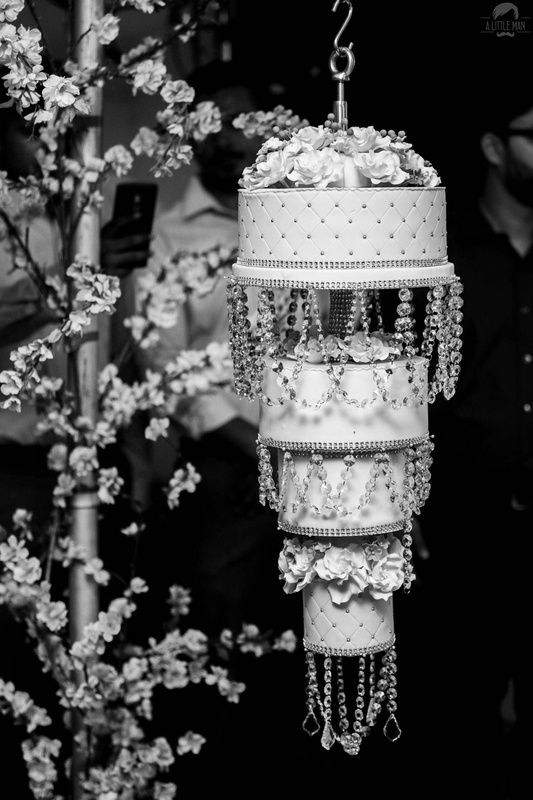 Celebrated with the fun and amusement of true love, this wedding was resplendant with unique decor ideas such as hanging cakes (how cool is that for an engagement cake right! 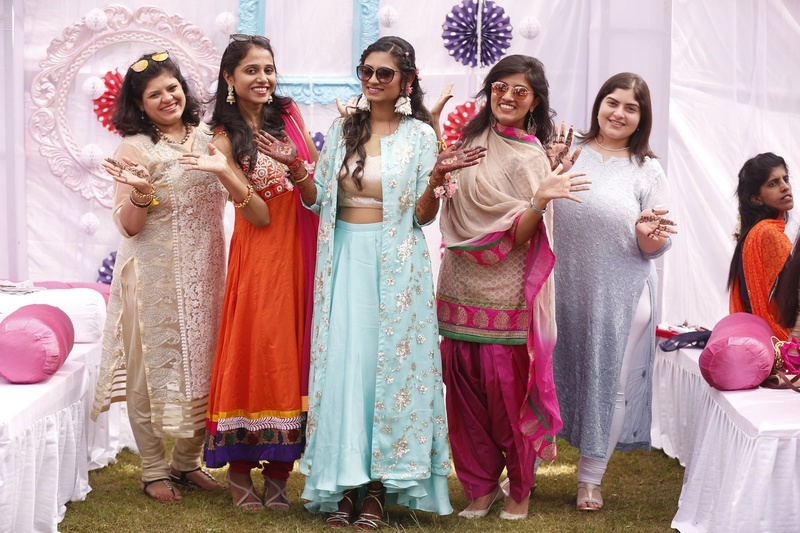 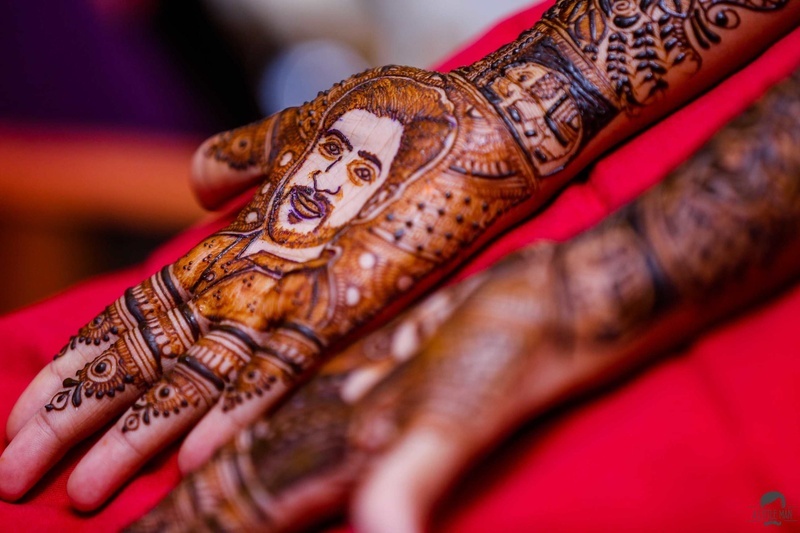 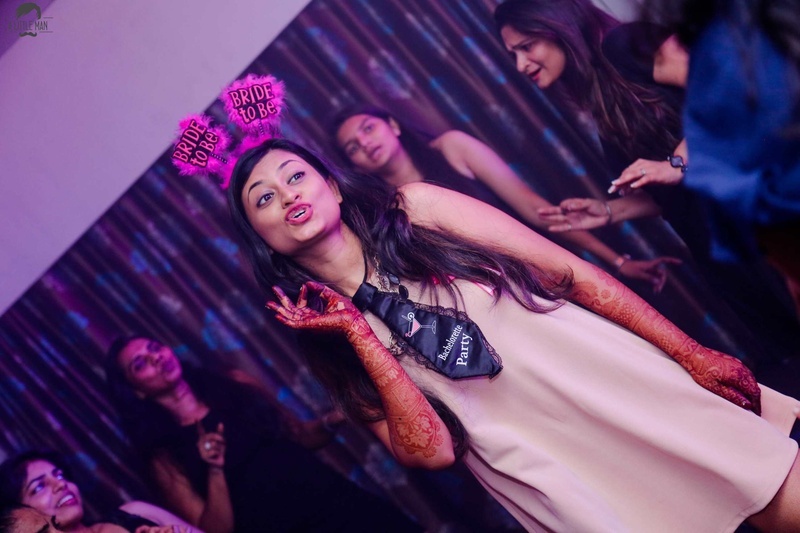 ), fun bachelorette party ideas and DIY mehendi decor! 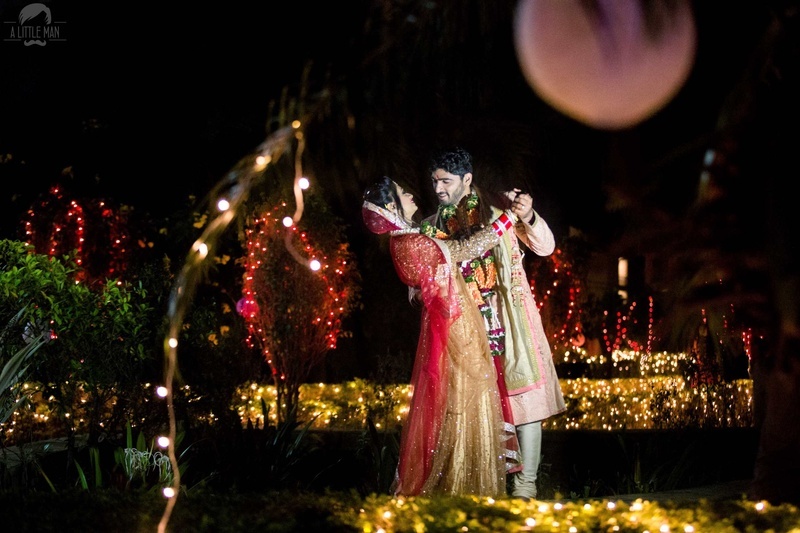 Check out all the amazing photos of this Discover Resorts, Neral wedding! 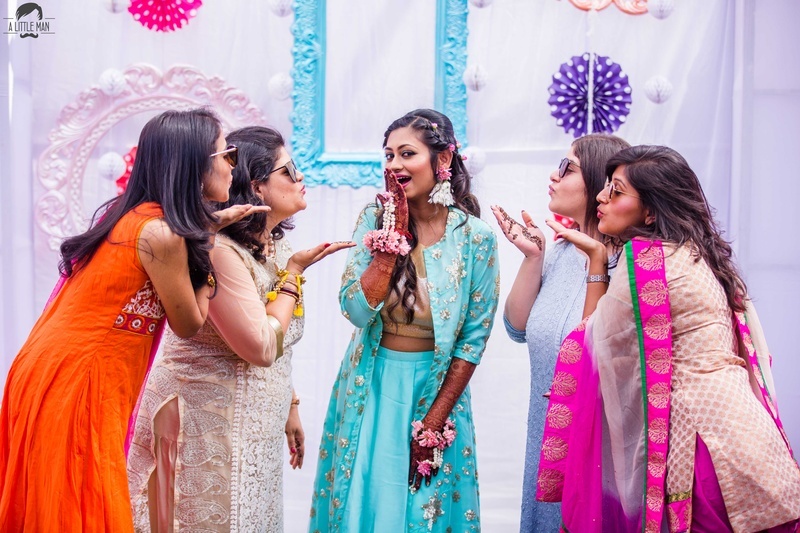 Traditional bride dressed for the pool party! 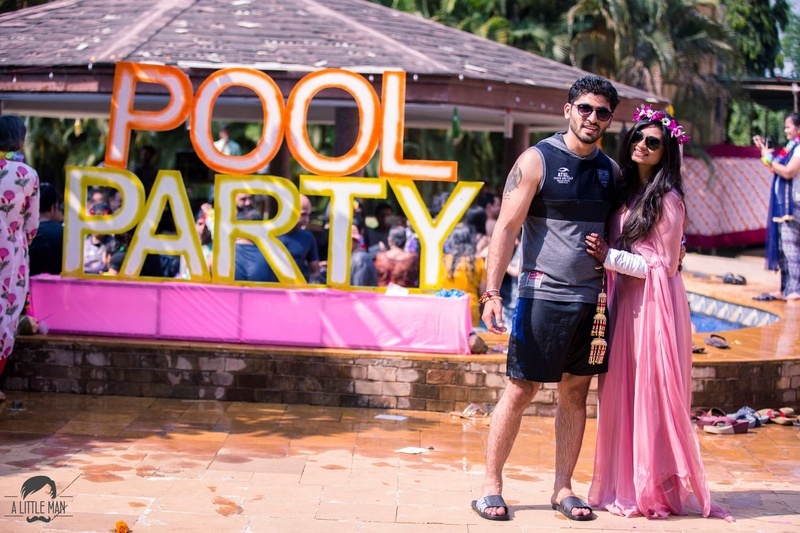 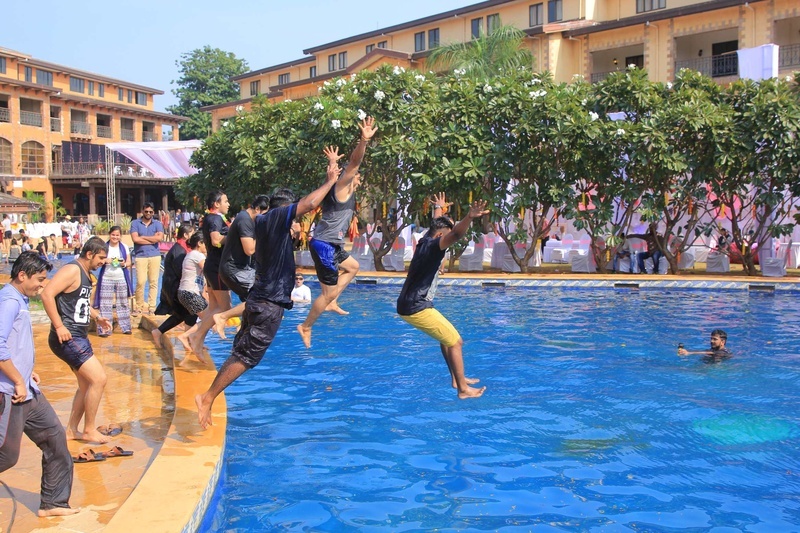 Discover Resorts, Neral wedding with the coolest pool party ever!